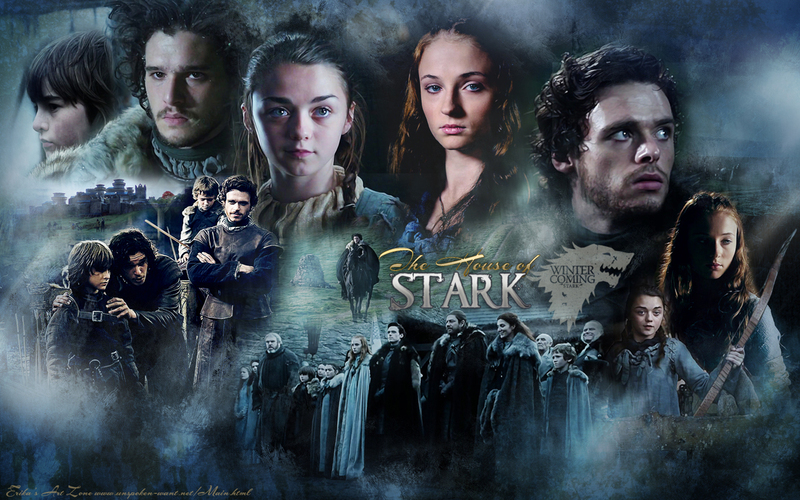 The Starks. Wallpapaer. HD Wallpaper and background images in the House Stark club tagged: photo family characters starks robb wallpaper jon arya bran sansa. This House Stark wallpaper might contain fire, flames, and inferno.